Almost all cars come with hidden, active aero and air brake by ability. 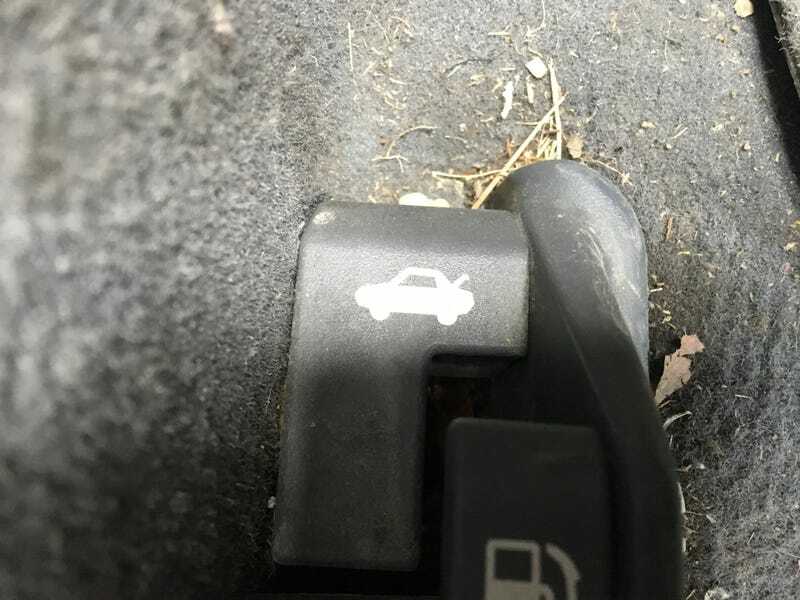 It’s a hidden lever usually to near the door sill. With careful application of this technique (pulling the lever) you can brake later and harder while also increasing down force! Oppo, I want this...... I really, really want this.